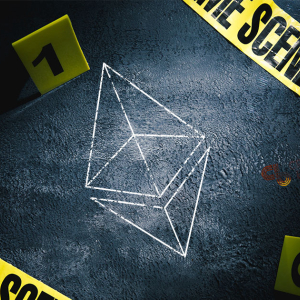 Binance has launched its own blockchain, raising speculation that yet another another Ethereum killer could be on the loose. 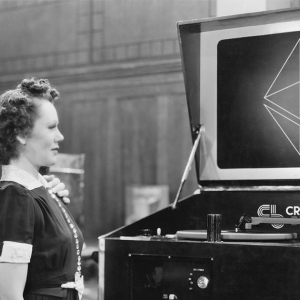 Ethereum’s . . . If you’re a veteran cryptonaut, there’s a fair chance you’re cursing yourself for not picking up more eighty-dollar ETH—and crossing your . 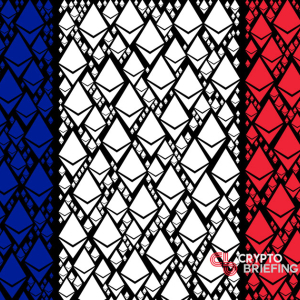 . .
French financial titan Societe Generale, a multi-national investment bank and financial services company, has just announced the issuance of covered . . .
You’d be hard pressed to find an asset-class more illiquid than real estate. Property can take months to exchange hands. It’s a lengthy, . 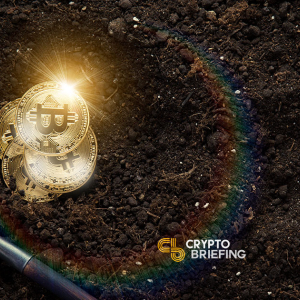 . .
Is Bitcoin Mining Really An Environmental Catastrophe? We’ve seen the screaming headlines: Bitcoin uses more electricity than Ireland! 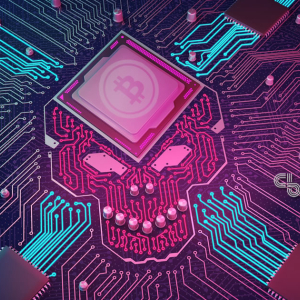 Bitcoin is an environmental terrorist! Bitcoin will use more . . . 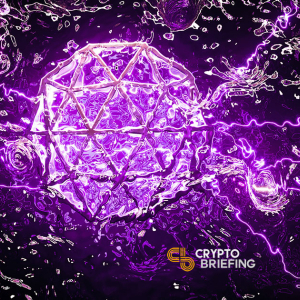 The company behind TrueUSD (TUSD) has announced the addition of four new stablecoins to its lineup. 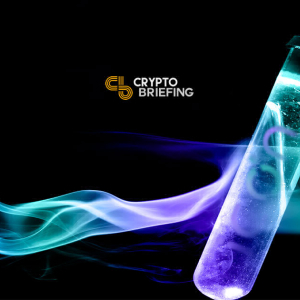 TrustToken will now launch tokenized versions of . 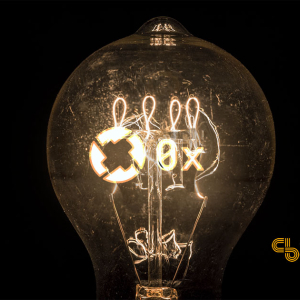 . .
0x has a bearish short-term outlook, with the cryptocurrency trading below its 200-period moving average on the four-hour time frame The four-hour . . .
Stellar Lumen has a bearish short-term trading bias, with the cryptocurrency trading below its 200-period moving average The four-hour time frame . 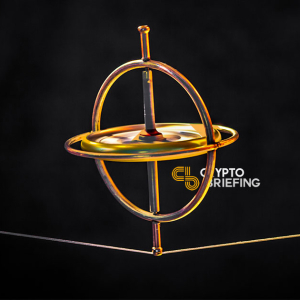 . .
IOST has a bearish short-term trading bias, with the cryptocurrency slipping below its 200-period moving average on the four-hour time frame The IOST . 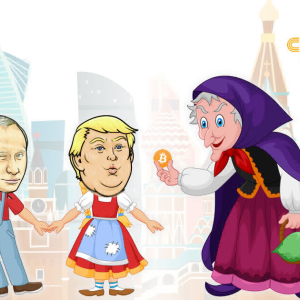 . .
Bitcoin transactions are not anonymous, and at least some Russian hackers are complete morons. Those are the two key takeaways from the Mueller . . . 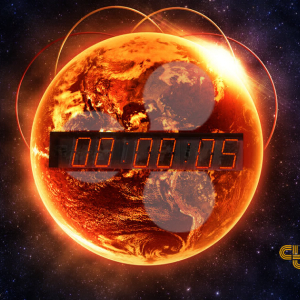 The next bitcoin block reward halving will occur in roughly 57,000 blocks, putting in somewhere in May 2020. Based on the last two halvings, many . . . 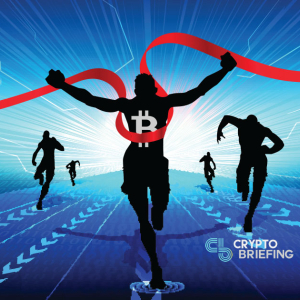 Experts Weigh In: Could Bitcoin Hit $6,000 This Month? 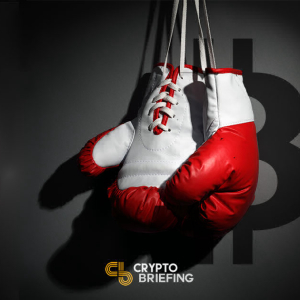 Bitcoin (BTC) has pushed far above the $5,200 mark, setting a new high for this year. 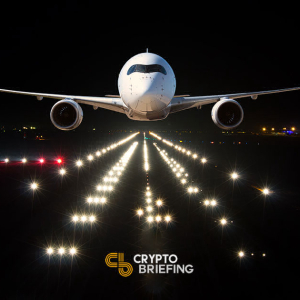 The leading cryptocurrency continued to exceed expectations . 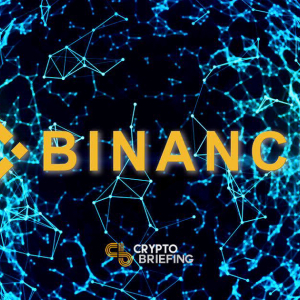 . .
Binance’s long awaited decentralized exchange (DEX) has launched atop the native Binance blockchain ahead of schedule. Decentralized exchanges . . . In the crypto industry, few things are as sacrosanct as the privacy of your transactions. That doesn’t mean they’re always anonymous: as Robert . 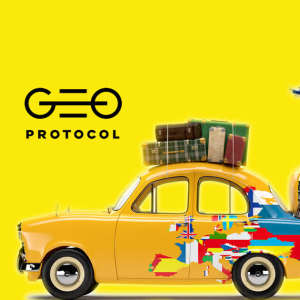 . .
With the arrival of high-performance dApp platforms like EOS and TRON, many decentralized projects are migrating from older blockchains in search of . 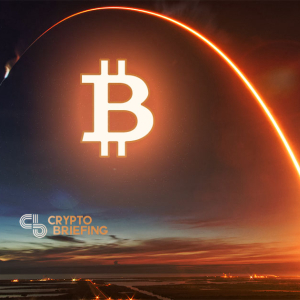 . .
Bitcoin has a bullish short-term outlook, with the BTC / USD pair moving to a fresh 2019 trading high Bulls have now invalidated a bearish head and . 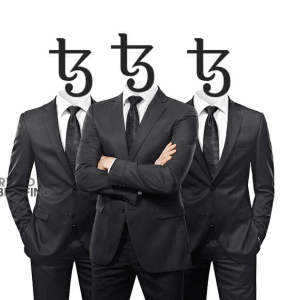 . .
Tezos has a strong short-term bullish bias, with the XTZ / USD pair continuing to make bullish higher highs The XTZ / USD pair also has a bullish . 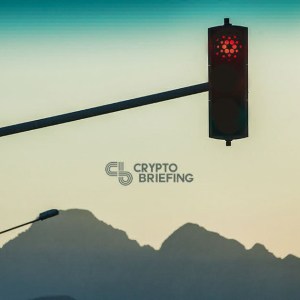 . .
ICON retains a bullish short-term outlook, with the cryptocurrency still trading above its 200-period moving average on the four-hour time frame The . 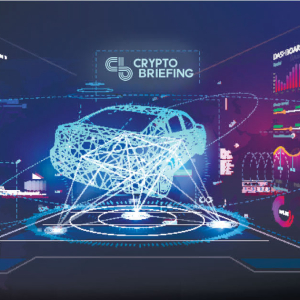 . .
Blockchain startup Minespider and automotive giant Volkswagen have announced a collaborative effort to enhance their battery supply chain with . 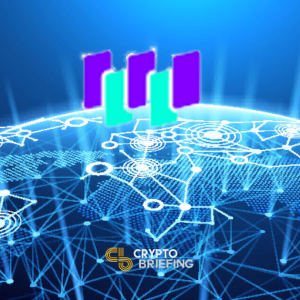 . .
Waltonchain (WTC) is seeing healthy gains, as the blockchain network approaches the launch of its “fully operational” mainnet. The new . . . 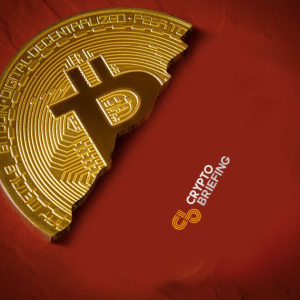 If you’ve gone anywhere near the internet this month, you’ve probably heard about the untimely demise of China’s Bitcoin mining . 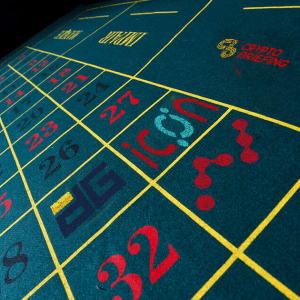 . .
Big businesses are raising the stakes, putting larger bets on virtual assets. 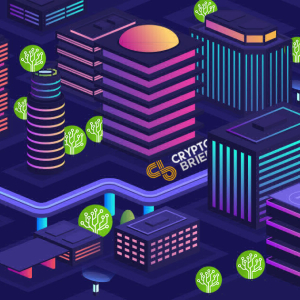 Corporate investments in cryptocurrency and blockchain-orientated . 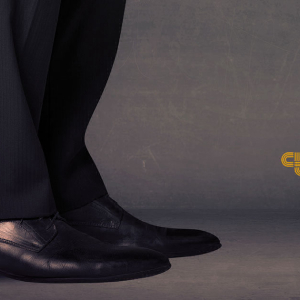 . .
Central banking giant JPMorgan Chase plans to expand its blockchain network to include interbank settlements, in an effort to ward off competing . . . 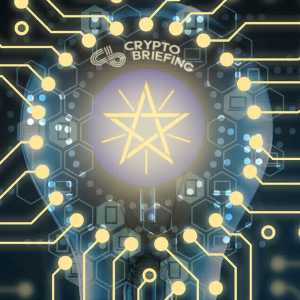 The lead developer for Cardano (ADA) is planning to develop a new cryptocurrency in collaboration with the government of Ethiopia, in order to . 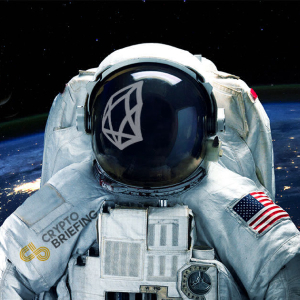 . .
One of the leading advocates for blockchain adoption has announced his retirement from the space. Angus Champion de Crespigny, former blockchain . . . 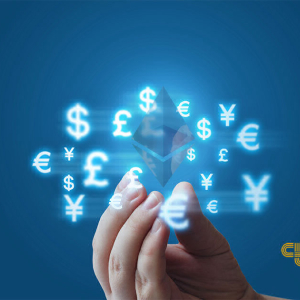 The week has just started and sentiment already looks positive, as cryptocurrency traders move more value into riskier digital assets. Millions of . 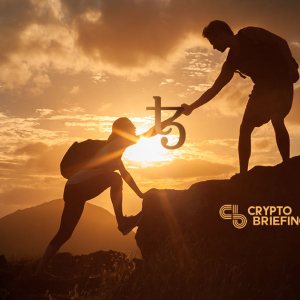 . .
EOS is bullish in the short-term, with the cryptocurrency still holding price above major technical support The EOS / USD pair continues to trade .  . .
Litecoin is neutral in the short-term, with the cryptocurrency testing back towards its 200-period moving average The LTC / USD pair retains its . 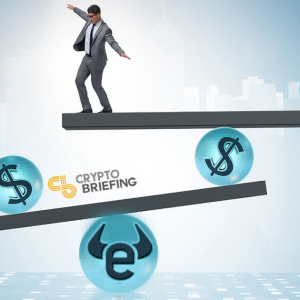 . .
Last week eToro announced the launch of eToroX, a new cryptocurrency exchange, as well as eight new stablecoins which will be pegged to the value of . 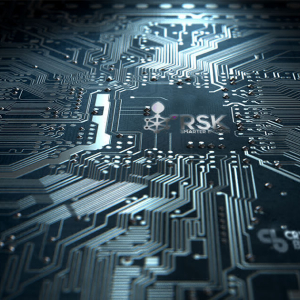 . .
RIF Labs, the Operating System (OS) development team headed by RSK Labs, has announced the addition of RSK smart contracts to the Microsoft Azure . 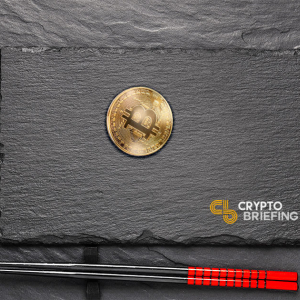 . .
As Japan looks to leverage the digital asset space to bolster its economy, its regulators are tasked with minimizing the country’s risk . . .
It’s definitely odd that no matter how serious the whitepaper… no matter how much the font choice wants to look serious and . 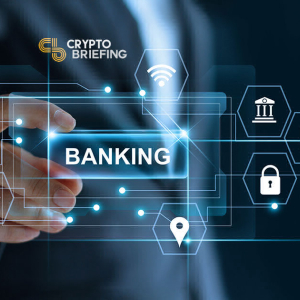 . .
Wevest, a Berlin-based fintech company which offers digital banking and financial services to small and medium sized enterprises (SME’s), has . . .
It’s funny how even the teams that are super-serious about merging blockchain and finance, and creating adoption en masse, and that use . 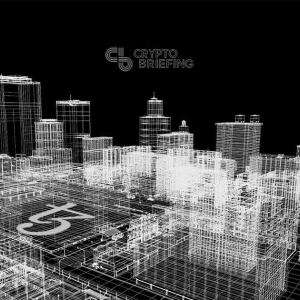 . .
Tokenized real estate has always been a compelling prospect for the blockchain sector. Widespread digitization of property in the massive $217 . . . 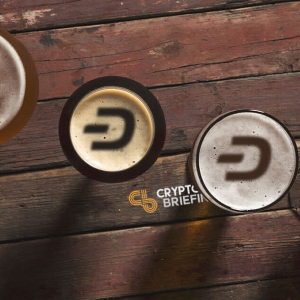 Dash has been accelerating its progress in retail, with new partnerships and implementations, geared towards spreading Dash adoption and increasing . 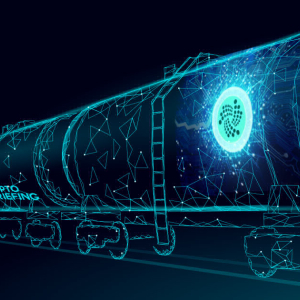 . .
IOTA, a DAG project which connects devices on the “Internet of Things” (IoT), has joined EVRYTHNG, another IoT commerce based project, to . . . Anyone got a sense of déja vu? 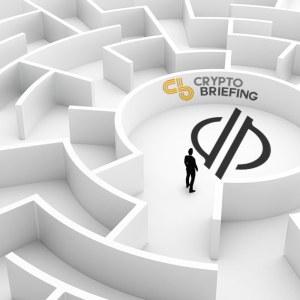 The MakerDAO is considering an increase to stability fees, which are used to control the price of dai stablecoins. . . .
“In a crowded marketplace, fitting in is a failure,” observed business executive Seth Godin, during the dotcom era. It’s a cliché, . 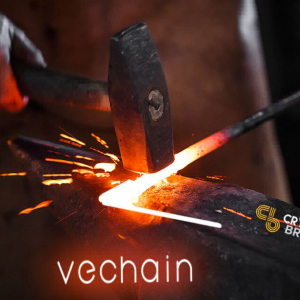 . .
VeChain has a bullish short-term bias, with the cryptocurrency continuing to trade above major technical support The four-hour time frame shows a . . .
Cardano has a bullish short-term bias, with the cryptocurrency still trading well above its 200-period moving average The daily time frame chart is . . . 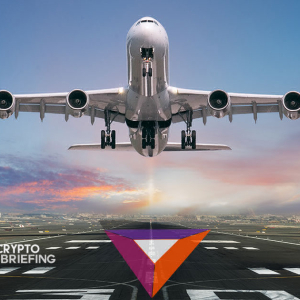 Basic Attention Token has a bullish short-term outlook, with buyers still fully in control of price-action BAT / USD also retains its strong bullish . . . 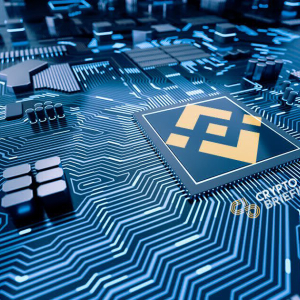 Leading digital asset exchange Binance has announced the launch of its mainnet, the new blockchain for Binance coin (BNB). The chain will become the . 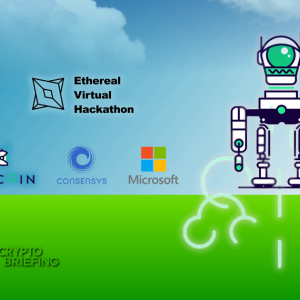 . .
Qtum has just launched a new blockchain solution for enterprise adoption. The new project, dubbed Unita, is a fully automated data storage and . 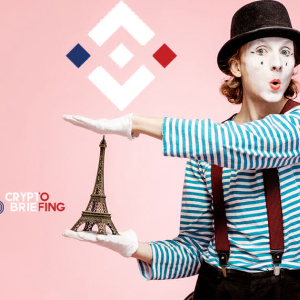 . .
Paris is known for many things: gorgeous architecture, exquisite cuisine, and perhaps, one day, cryptocurrency. 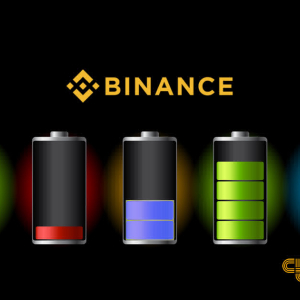 Binance has been in a series of talks . 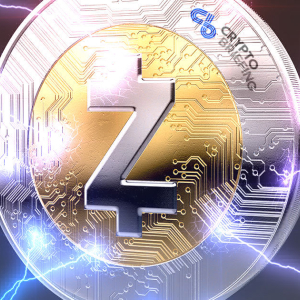 . .
Bitcoin’s Lightning Network may be a remarkable feat of technology, but it lacks one major aspect: privacy. 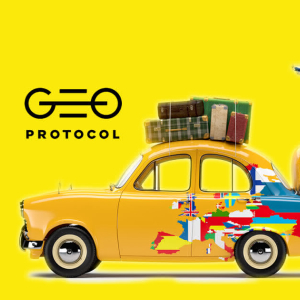 Now a new project has received funding . . .
Ripple has a bullish short-term trading bias, with the cryptocurrency making a strong recovery above its 200-period moving average The XRP / USD pair . . . 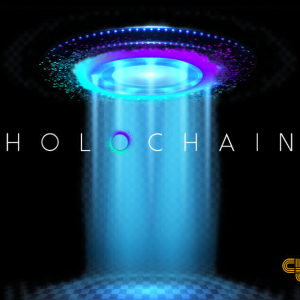 HOT (Holochain) has a bullish short-term outlook, with the cryptocurrency probing towards its current 2019 trading high Bulls are trying to . . .
Binance Coin is bullish in the short-term, with the cryptocurrency trading above key neckline support The daily time frame shows a bullish breakout . 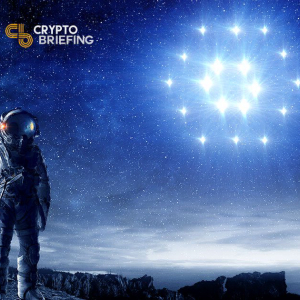 . .
EMURGO, the official commercial arm of Cardano (ADA), has today announced the upcoming release of a new blockchain explorer, which will allow users . . .
"I was always MGTOW, but didn't what to call it. I always felt something was off with the world and women. The people I have hung out with made me feel I was not on the right path and living a lie. When I joined I realized I was not alone anymore. Thank you MGTOW for teaching me young and preventing me from the lies women and marriage bring. I can now live in peace."